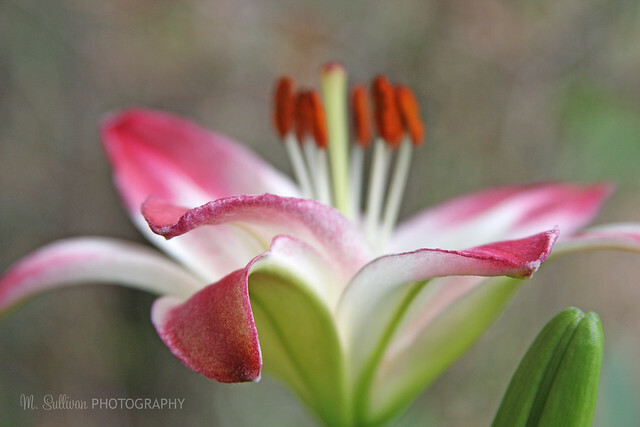 One of the few remaining lilies in my flower garden. The deer decided to let the plants grow just until the flower buds formed and then ate the tops off. Thanks for saving this one for me.